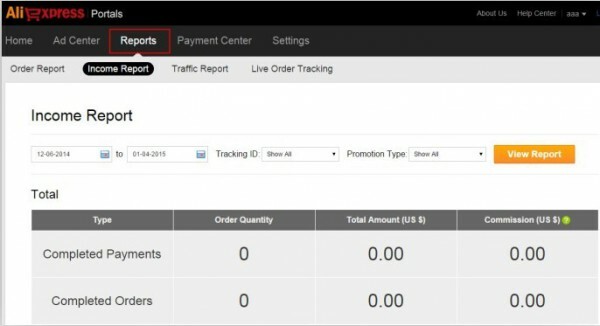 You are paid for every purchase that originates from your site. 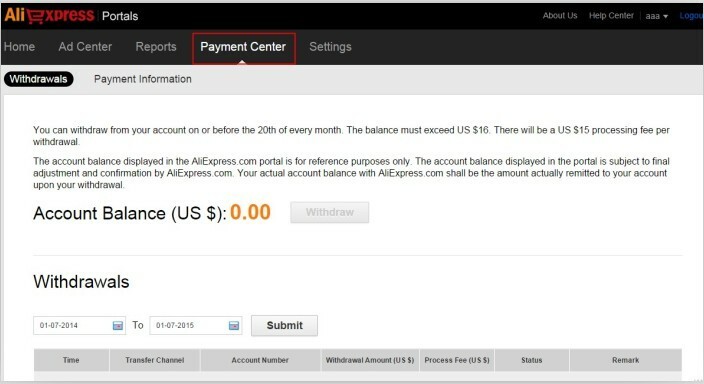 You can view the report on your AliExpress affiliate account. 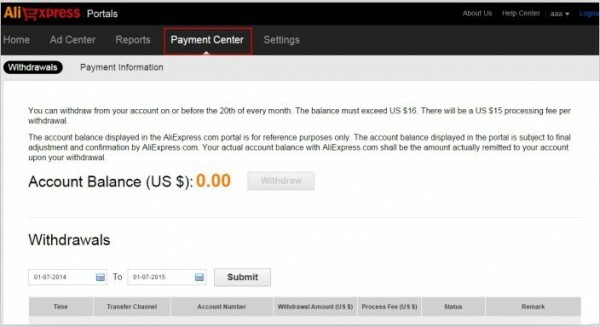 If your balance account exceeds USD16, you can withdraw from your commissions and bonus on or before the 20th of every month.